You have 413 characters. 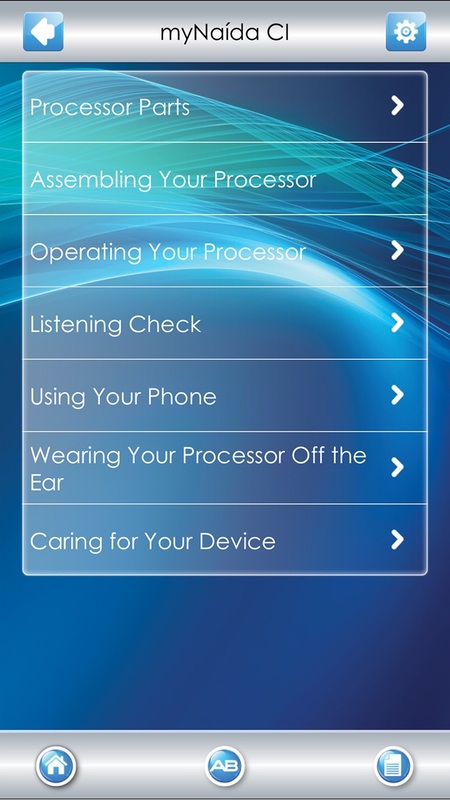 Don’t forget to add important and relevant keywords in your description to improve your iTunes app page and optimize your SEO. 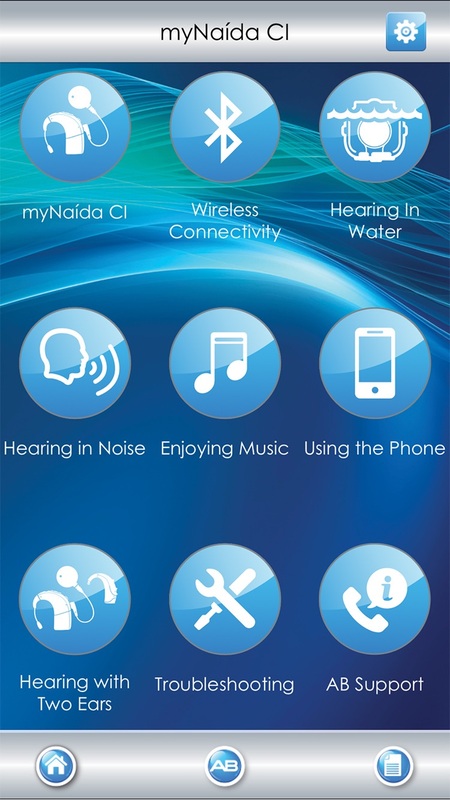 The myNaída CI app is a fun, dynamic, and user-friendly guide to the Naída CI sound processor series. 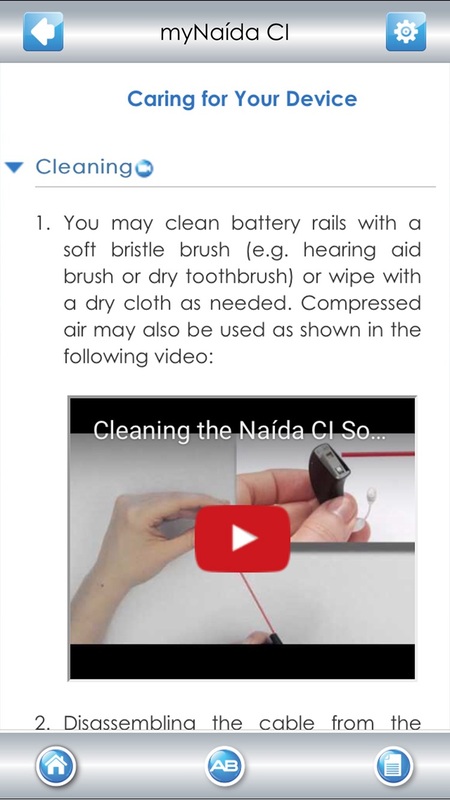 It is the perfect tool for hearing healthcare professionals, cochlear implant recipients, and people considering a cochlear implant for themselves or a loved one who want to learn how to get the maximum benefit from the exciting features and accessories of Naída CI, the most advanced sound processor available.